Strong and successful wolf shifter Margaret Taylor hates to admit it, but she cannot deny the pull she has toward an unlikely mate--a man she met at her best friend's wedding. The heat and magick between them is animalistic. But Margaret's past keeps her from trusting his kind, even though Scott O'Hearn is the one person--or beast--who can save her from vicious and vengeful enemies. Reluctant to relinquish her restraint, Margaret does all she can to keep him at bay. Scott O'Hearn is bound and determined to make sure Margaret's safety is his number one priority--right after her steals her heart. Scott's waited over a century for a love like this, he's not going to wait any longer. 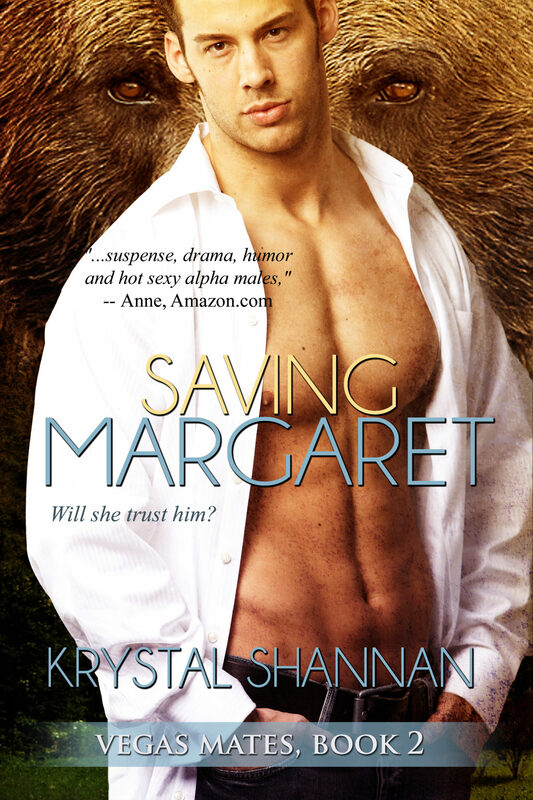 Refusing to relent, Scott is set on proving to Margaret that what they feel is real, despite their differences. But will Margaret ever see that an forbidden love can be a forever love?